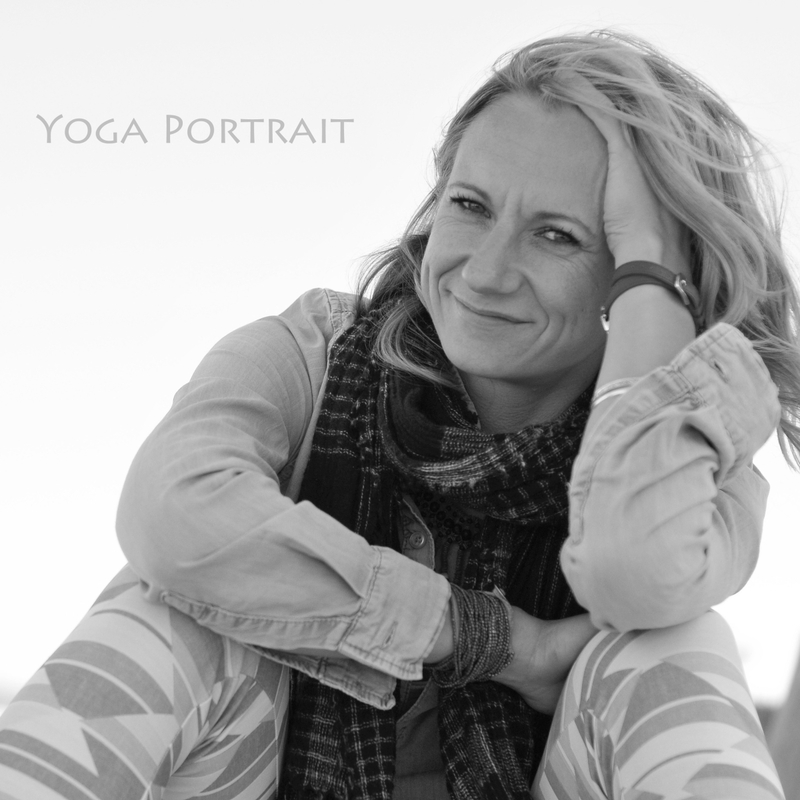 You need a portrait picture to present you in a yogic way? A good yoga portrait has to accumulate all of your Yoga experience and hold high emotianal value. Portrait Sessions can be booked and conducted separetely or as a part of the private Session.